Explore more with our Story Finder! 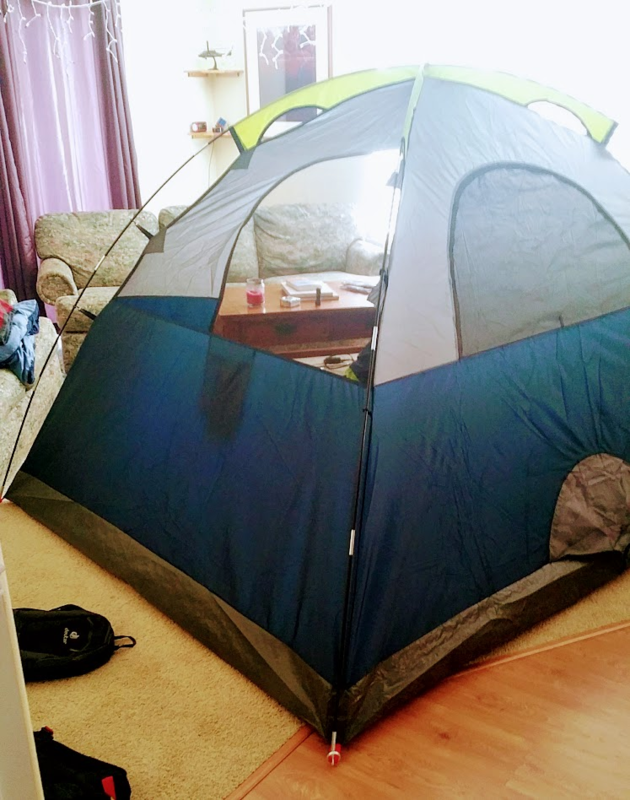 Poker Night, Hawaii, Camping and More! This evening we decided to sit inside and do some writing while we hide out from the wildfire smoke that has been hanging around Portland recently. Seems like a great time to tell our story (and the story of our blog)! Molly and I knew each other in high school, but were never very close. We had mutual best friends, but she took science and art classes while I spent my time studying English and Politics (I also blame the fact that we had different lunches). After school, she spent a lot of time working at her family farm, while I was busy playing water polo. Winter of 2016 had been rough for both of us. One day I saw a Facebook post from Molly about how she was trying to get out more and meet new friends. A few months prior, I had felt the same way, and started up little monthly parties at my house, so I invited her without thinking much of it. That month's party was Poker Night! Some amazing friends made it over for to compete over a small voluntary pot via the time tested fun of Texas Hold'em. Molly had never played before, but she whooped our collective hindquarters (as I would soon learn is par for the course, she is terrifyingly good at board/card games)! Four days later, I invited Molly to our first real date, at a really cool Hawaiian restaurant in Portland called Noho's. I tried to make my friends on snapchat think we were actually in Hawaii. I don't think it worked. By the time the evening was done, I was totally smitten. Molly was fun, beautiful, kind, and our personalities meshed in so many ways. I still remember walking back to the car while Molly talked about how she really loves old school country music (like Hank Williams and Johnny Cash), and how she used to listen to the same cassette tapes over and over again on the farm. By the time I dropped her off, I was determined to do whatever I could to win her over. Thus began plans for... THE BEST DATE EVER! 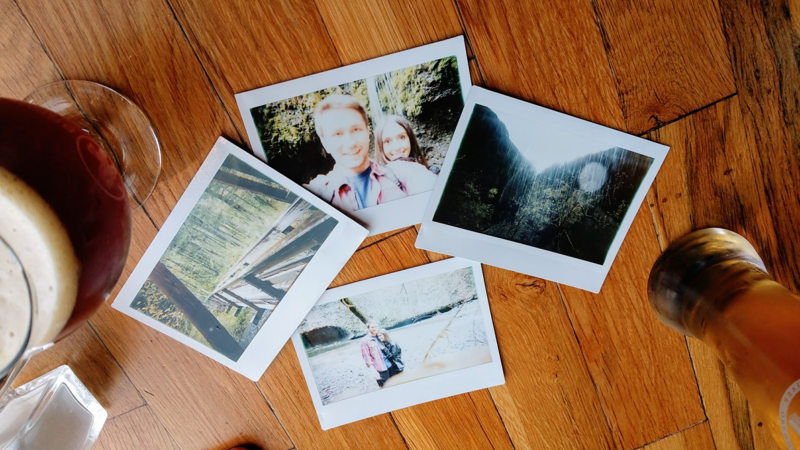 We took a lot of Polaroid pictures, and once we got back, drove up to Hood River. We enjoyed dinner at Big Horse Brew Pub and Restaurant while looking over the pictures and telling stories. You must be signed in to comment!